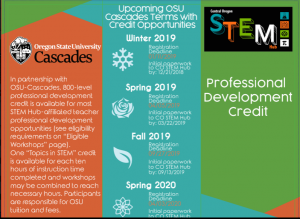 In partnership with OSU-Cascades, 800-level professional development credit is available for most STEM Hub-affiliated teacher professional development opportunities (see eligibility requirements below). 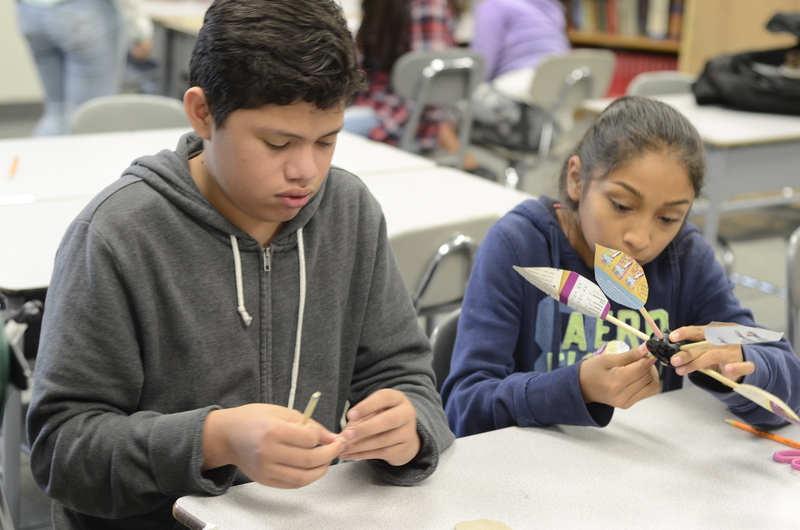 One “Topics in STEM” credit is available for each ten hours of instruction time completed and workshops may be combined to reach necessary hours. Participants are responsible for OSU tuition and fees. 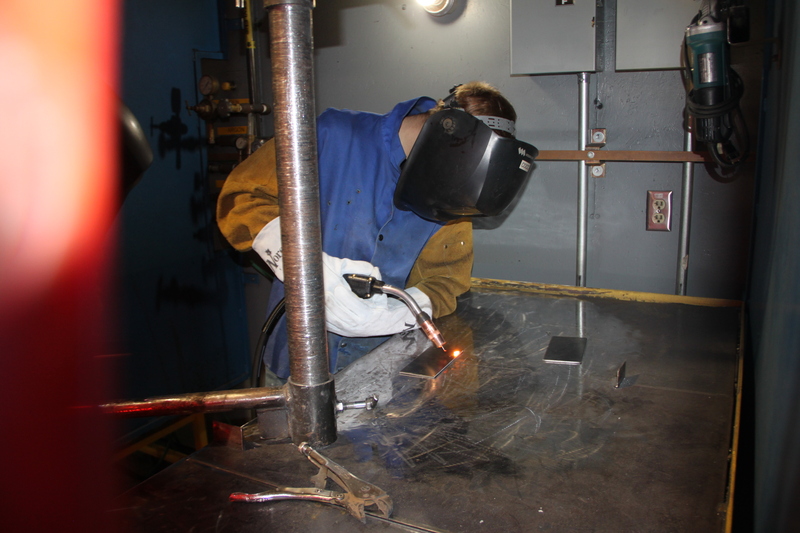 At each workshop you attend, collect a Certificate of Completion. This should list the workshop title, provider, date, hours of instruction, and your name. Download and fill out the Credit Tracking Sheet. Use the “Workshops Completed” section to add up your hours. 1 credit will be given for every 10 hours, up to 4 credits per registration. 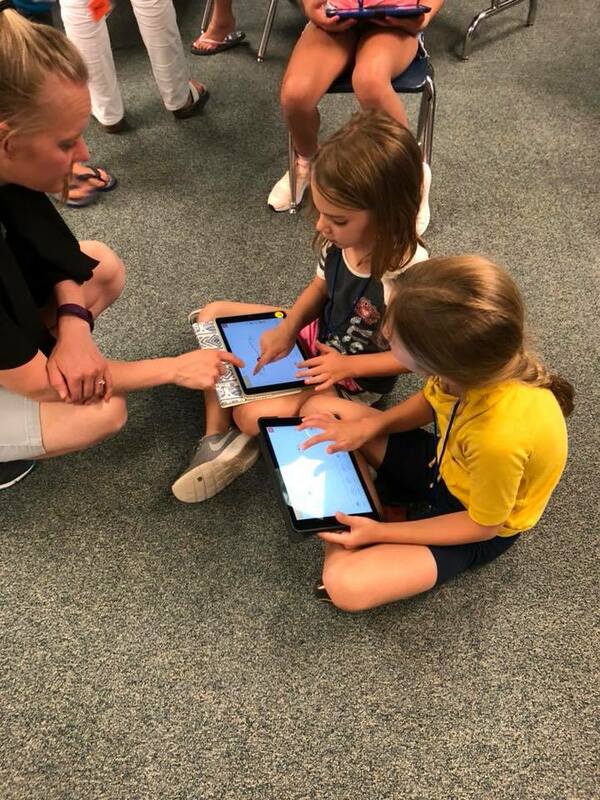 When nearing completion of your total hours, email a copy of your preliminary Credit Tracking Sheet to the STEM Hub at: stem@hdesd.org. 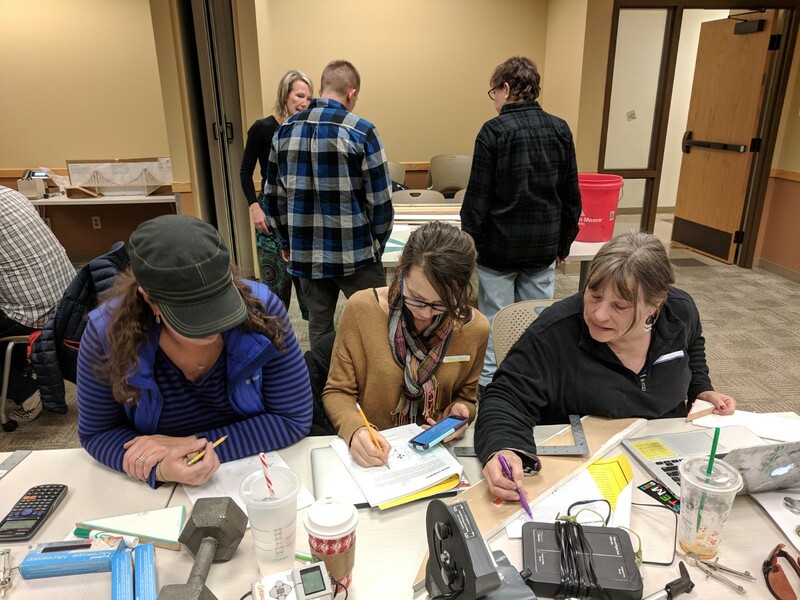 Please allow a minimum of 10 business days before the OSU registration deadline for the Central Oregon STEM Hub to process. 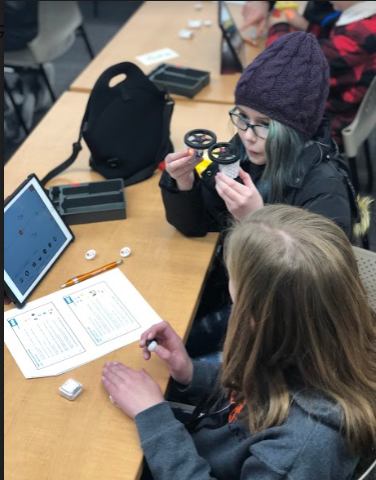 Upon verifying the eligibility of the workshops you are including, the STEM Hub will email you a “Topics in STEM” OSU-Cascades Non-Admit Application. Complete the Application and return to the OSU-Cascades Enrollment Services office at 1500 SW Chandler Ave. Bend, OR 97702. A $35 non-refundable application fee is required at this time. Depending on timing, you may need to enroll for the next academic term. 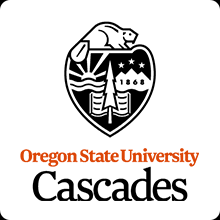 Upon processing your application, an OSU-Cascades Enrollment Services staff member will email instructions to register online for the appropriate course and pay your tuition of $50 per credit. 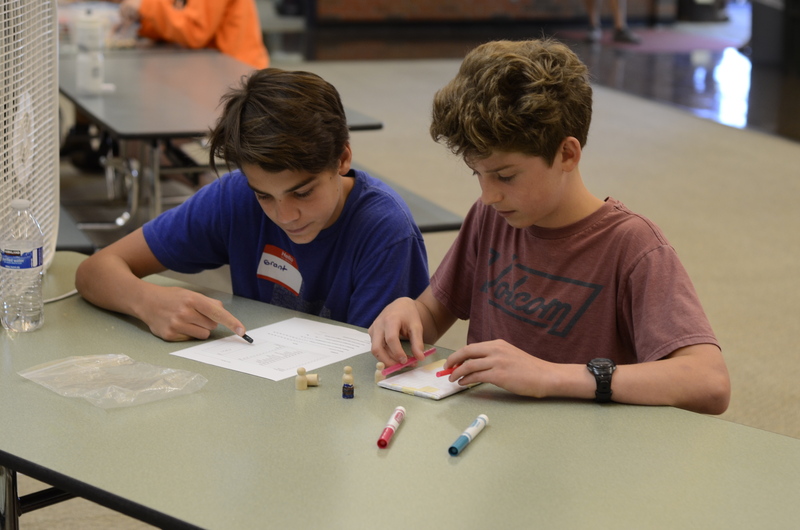 “Topics in STEM” is a variable unit course—be sure to register for the correct number of credits! A maximum of 4 credits per term. Upon finishing all workshops, complete the brief Reflection Piece described on the back of the Credit Tracking Sheet. 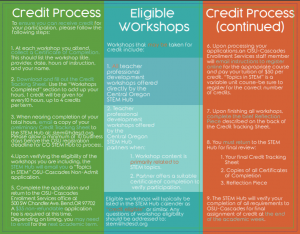 The Central Oregon STEM Hub will forward your completion of all requirements to OSU-Cascades for final assessment and assignment of credit at the end of the academic term. 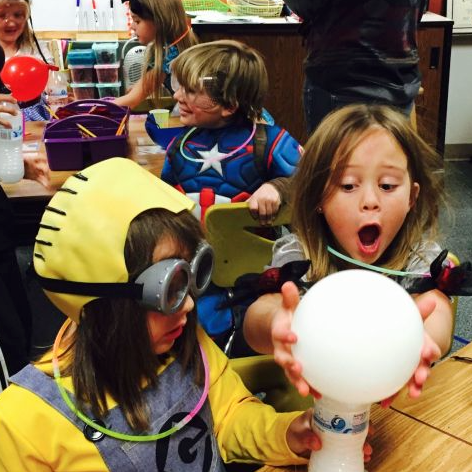 All teacher professional development workshops offered directly by the Central Oregon STEM Hub. 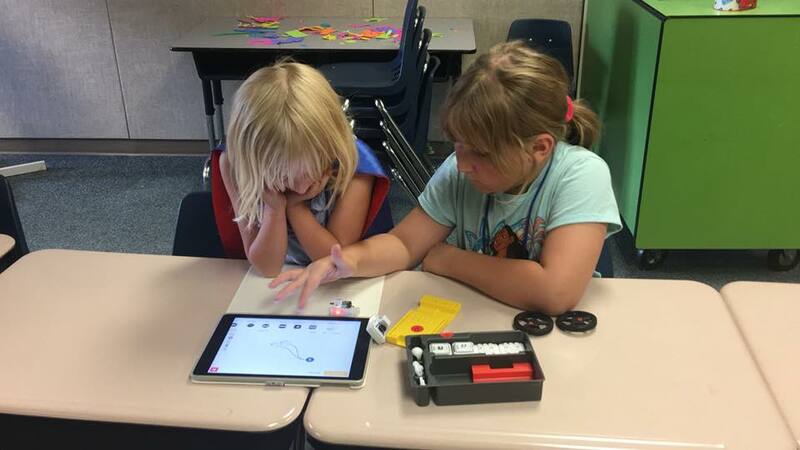 Workshop content is primarily related to STEM topics. Partner offers a suitable certificate of completion to verify participation.